Ruby. The aromas are quite dense, tarry and masculine. 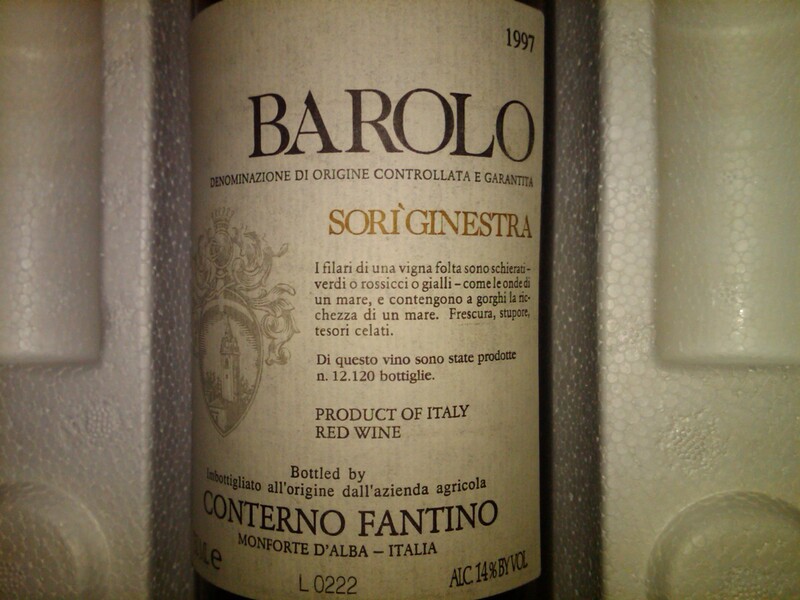 The palate is strong and sure, with middle flavor of plum and resin and an impressive meaty core. Moss and black truffle at the end. Now.